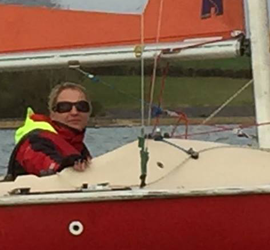 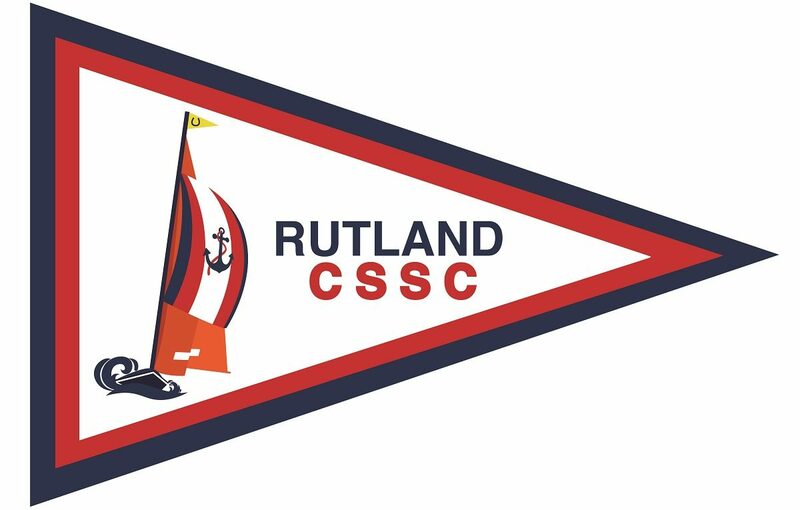 Welcome to Rutland Civil Service Sailing Club (RCSSC) website. 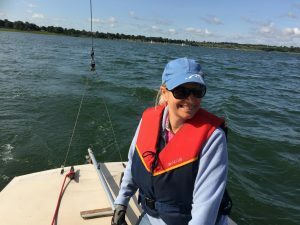 We are a group of friendly, like minded people who enjoy sailing our keel boats where the emphasis is on sailing for pleasure (cruising) and development of member’s skills. 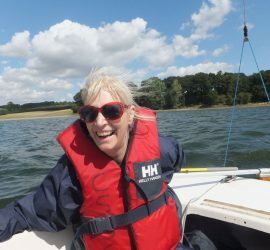 Rutland Sailing Club, on the south shore of Rutland Water near Edith Weston, is centrally located in England, so we are not that far away from you. 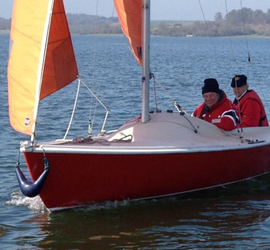 You’ll be sailing in good company.